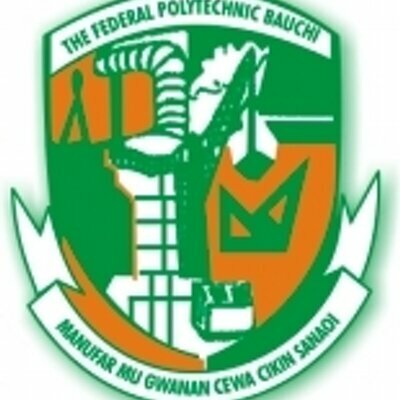 The date for the commencement of academic activities for first semester, 2018/2019 academic session at the Federal Polytechnic Bauchi (FPTB) has been announced. See FPTB resumption date below. This is to inform all Staff, Students and the General Public that the Federal Polytechnic Bauchi (FPTB) is glad to announce the resumption of academic activities for the commencement of first semester, 2018/2019 academic session. According to the FPTB approved academic calendar, normal academic activities is expected to commence on Monday 15th April, 2019 for both Fresh and Returning Students. All Students are therefore requested to resume in earnest unfailingly, as all aspect of academic activities will be pursued with vigour and experience. We wish all FPTB students a better and excellent session ahead.